Duos - LR SHOWS - Let's Rock Shows! Always a hit with audiences, Rick and Trace are seasoned musicians and know how to work an audience. With classic hits from The Beatles, and a few jokes along the way, the lads are just perfect for any sized venue. The Crooners duo offer music from the 20's up to recent years, all within the "Swing, Rat-Pack, Jazz" envelope. Featuring Edu's unbelievably smooth vocals complimented by Paul's sympathetic harmonies along with live saxophone and trumpet. The two have been working together for many years now, and this shows with their easy manner and smooth delivery - never being too loud and always laughing. 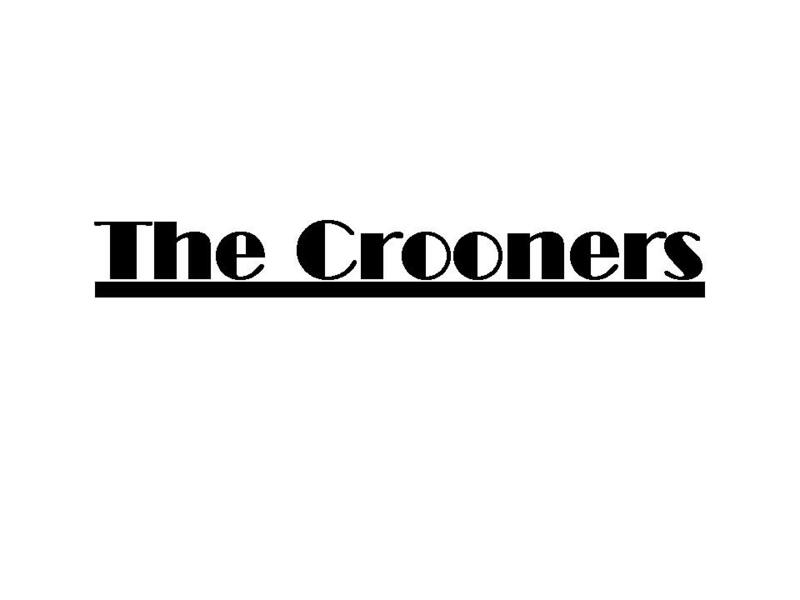 Whether it's a formal dinner, wedding, pool party or an anniversary celebration, The Crooners will transport you and your guests to an era when music was a craft worth appreciating. Edu and Paul are also DJ's with all the necessary equipment and over 15,000 tracks from around the world. Appeared for 1 season at the Grand Casino, Madrid. (and they only have the best). PLEASE NOTE. THE CROONERS ARE NOT PUB ENTERTAINERS.